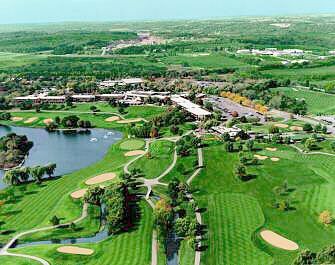 Known as one of Wisconsin's finest resorts, the Grand Geneva Resort & Spa is designed to offer the ultimate in comfort and luxury to guests. With these Lake Geneva timeshares for sale, owners can expect to be treated to the best that Wisconsin has to offer. The architecture at Grand Geneva Resort & Spa is inspired by Frank Lloyd Wright, giving the property an elegant air. Guests come to enjoy the relaxing surroundings as well as many recreational activities. With hiking trails, horseback riding, a ski and snowboard park and two golf courses, the resort has something for everyone. Guests can play tennis on the indoor and outdoor courts or work up a sweat in the gym. Indoor and outdoor pools promise the opportunity to swim all year. Children love visiting this property because of the Kids Are Grand Recreational Center where they can play to their heart's delight. Hosted activities at the center are often the highlight for kids. However, Moose Mountain Falls, the resort's indoor/outdoor water park, is just as enticing. The whole family will enjoy seasonal activities like hay rides and sleigh rides, which are festive and appropriate for all ages. Guests at Grand Geneva Resort & Spa can be as active or as relaxed as they wish at this versatile timeshare resort. The WELL Spa + Salon provides indulgent services seven days a week. With a full menu of massage and beauty treatments, the spa promises the perfect opportunity to rest and recharge in elegant surroundings. The property also boasts several on-site dining options for the convenience and delight of guests. From guest rooms to suites, all timeshares at this resort are superior. 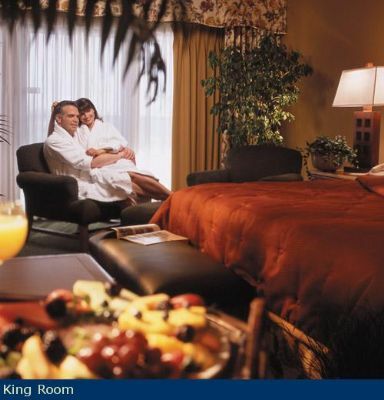 Cozy decor and upscale amenities ensure comfort and convenience. Studio-style rooms are oversized and feature LCD flat-screen televisions along with wet bars and refrigerators. 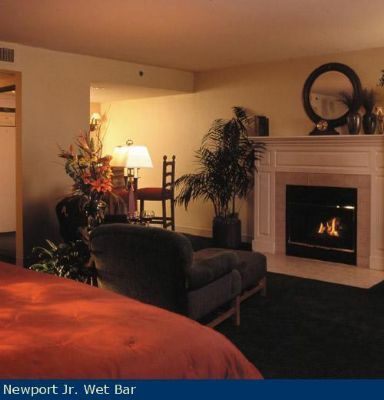 Gas fireplaces are a romantic and welcome touch. 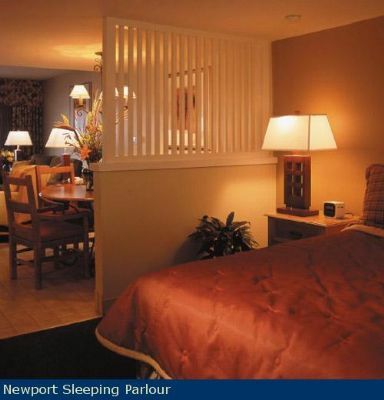 Suites have separate sleeping areas and more living space. Luxurious showers with four shower heads are found in the best accommodations. Choose the Grand Geneva Resort & Spa if you want to enjoy the ultimate in luxury. With so much to experience, you won't be able to resist Lake Geneva timeshares for sale. Contact Grand Geneva Resort & Spa Specialist Today!